It’s here, ya’ll! 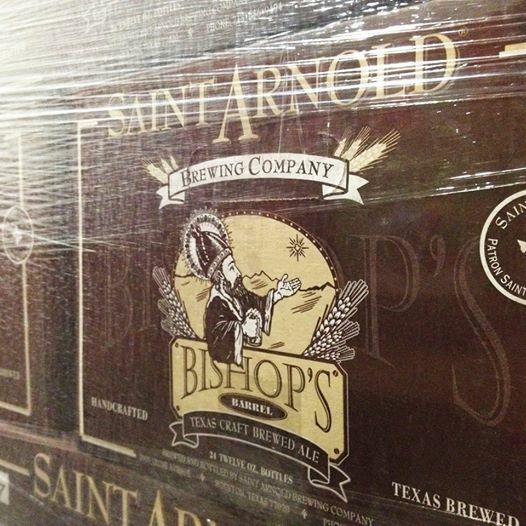 Saint Arnold’s latest addition to their beloved Bishop’s Barrel series is now available. What can you expect? Well, great things. BB7 is a Russian Imperial Stout aged in Woodford Reserve bourbon barrels for over 11 months. The result of all this delicious, lazy lingering around in wooden barrels for almost a year is a beer that tastes like a mix of spice, bourbon and chocolate – a trifecta of goodness. Saint Arnold’s house yeast adds a slight creaminess to the beer, while a roasted malt gives the stout a slightly sweeter, rounder character than some of its Bishop’s Barrel predecessors, namely BB1 and BB3. The bourbon notes are spot on and never overpowering and we really must note that for a beer coming in with an 11.3% ABV, it is extremely and surprisingly drinkable. Get more information on BB7 straight from the brewers here and be sure to keep up with us on Facebook and Twitter as we bring you the insider scoop on BB7’s availability on the Gulf Coast. Cheers until next Tuesday, Pint Jockeys! Happy #BB7 hunting. Saint Arnold Brewing Company continues to celebrate 20 years in the brewing business as the beer that started it all gets hopped up! The brewery’s much beloved Amber Ale is being released in three very special, very limited releases – each containing a different variety of hops. The first up is a version of Amber Ale dry hopped with Liberty Hops. While Liberty Hops are already used in the recipe as a finishing hop, dry hopping with this hop variety will produce a more pronounced hop flavor and softer, floral character in the ale. 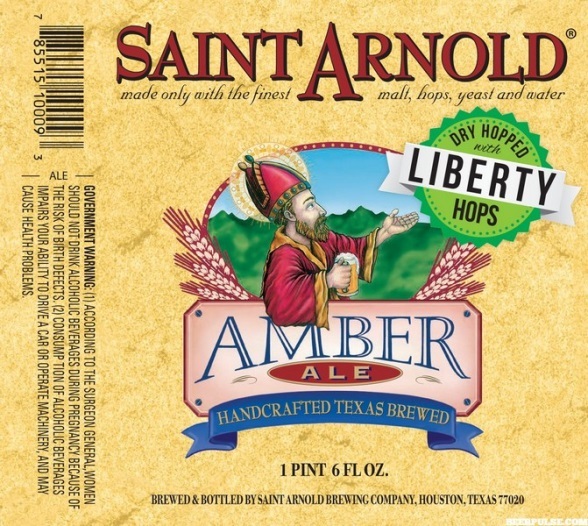 The hop aroma pairs well with the maltiness that comes from the pale and caramel malts in the beer, while a light frutiness results from the use of the brewery’s proprietary house yeast – a signature of many Saint Arnold beers. Another unique feature? This good stuff will only be available in limited numbers of 22 oz. bomber bottles. 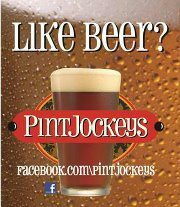 Be on the lookout for it, Pint Jockeys, and let us know where you find it! Check back soon for more insider info. on the next two Amber Ale releases. Cheers to classics re-imagined and cheers to YOU, Pint Jockeys! See ya next week. Join us tomorrow for good beer and good times! How’s your week going, Pint Jockeys? Whether you’ve been cruising through it or crawling through it, our monthly tasting events tomorrow are sure to offer some great R&R as you sip on six of the finest craft brews around. Saint Arnold Icon Green – This “Texas Common” holds a nice creamy head. The aroma is full of tropical fruit. 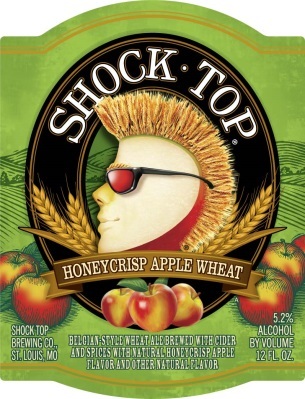 The flavor starts with a pleasant combination of fruit and malt and then goes to a long, dry bitter with just a hint of malt hanging on all the way. 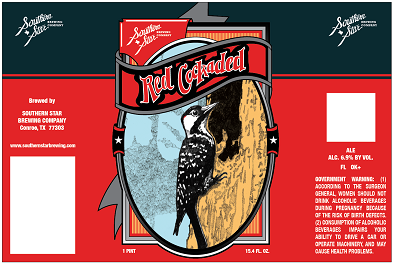 Southern Star Red Cockaded – This beer is deep red with a generous dose of malted rye and English crystal malts, giving the malt profile a sticky caramel property and substantial earthiness. The beer also has massive late charges of Pacific Northwest hops, as well as being generously dry hopped, making this beer intensely hoppy, displaying citrus, pine and resin in both aroma and flavor. 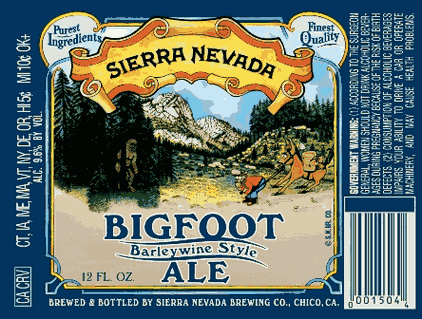 Sierra Nevada Big Foot Barleywine Style Ale – Bigfoot is a beast of a beer, brimming with bold flavors of bittersweet malt and heaps of aggressive whole-cone Pacific Northwest hops. First introduced in the winter of 1983, Bigfoot is a cult-classic beer brewed in the barleywine style, meaning a strong, robust, bruiser of a beer with the refined intensity of a wine. Bigfoot is prized by beer collectors for its supreme cellarability. Under the proper conditions, it can age like a fine wine, developing new flavors and character as it matures in the bottle. 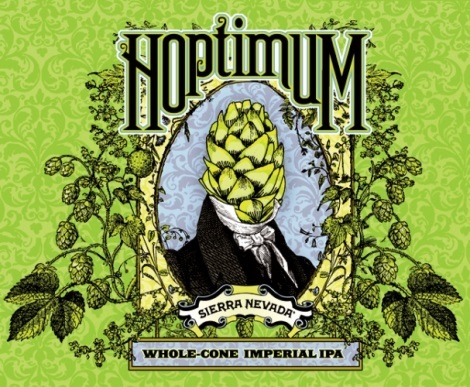 Sierra Nevada Hoptimum – Hoptimum is a hurricane of whole-cone hop flavor. Hopped, dry hopped and torpedoed for incredible hop flavor and complexity, Hoptimum is the pinnacle of whole-cone hoppiness and the biggest Imperial IPA in Sierra Nevada’s arsenal. It features resinous hop varieties: Magnum, Chinook, Simcoe and a new experimental hop variety exclusive to Sierra Nevada. With intense hop flavors and aromas of grapefruit rind, pine, herbs and tropical fruit, Hoptimum is an aggressive drinking experience. Mississippi Brewing Co. Mississippi Mud – Mississippi Mud is a delightfully refreshing Black & Tan style beer. It displays a significant hop aroma and the long lagering period adds a smoothness that makes it a perfect accompaniment to any meal or enjoyed alone. See you tomorrow at one of the following tasting locations. Can’t wait! Have you heard the big news? One of our favorite Texas craft breweries, Rahr & Sons Brewing Co., recently brought some BIG awards back to our great state from the U.S. Open Beer Championship! They were named one of the top TEN craft breweries in the entire country (and this country has some great craft beer, as you well know) and also took home FOUR additional individual medals. Rahr won GOLD in the Strong Scottish Ale category for “Iron Thistle”, GOLD in the Dopple/Strong Bock category for “The Regulator”, BRONZE in the Marzen/Oktoberfest for their “Oktoberfest” and BRONZE in the Wood/Barrel aged dark beer category for their “Bourbon Barrel Aged Winter Warmer.” Those are some serious honors! “The story of Rahr & Sons Brewing Co. really starts when Fritz Rahr graduated from Texas Christian University. Fortunately for beer lovers in North Texas, Fritz not only fell in love with Fort Worth, but also fell in love with his future wife, Erin. Fortunately for us all, Erin gave Fritz the green light when he announced that he would like to carry on the Rahr family brewing tradition and open the Rahr & Sons Brewing Company right here in Fort Worth, Texas. Fritz and Erin Rahr founded Rahr & Sons Brewing Co. in the fall of 2004. In nine years, Rahr has exponentially grown its brewing capacity from 2,000 barrels a year to 20,000 barrels a year.